The assailants came riding motorcycles and rang the doorbell of her house at around 10:45 pm on Tuesday, Subarna Nodi, media reports said. When she answered the door, they indiscriminately hacked her and fled the spot, said police. 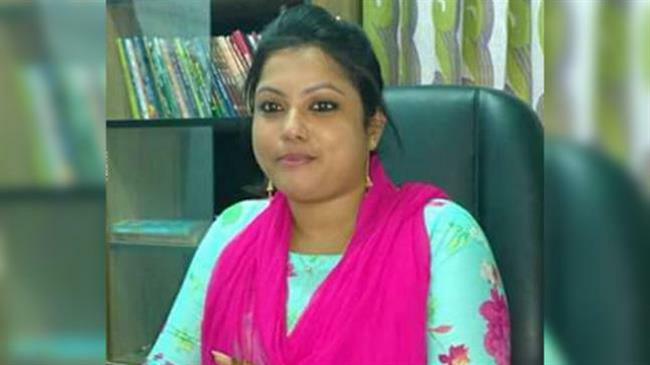 Dhaka: A woman journalist of a television channel in Bangladesh was hacked to death with a sharp-edged weapon by some unidentified assailants at her home, media reports said on Wednesday. Suborna, who is survived by a nine-year-old daughter, was awaiting divorce from her husband, the report said. Subarna Nodi, 32, was a correspondent of private news channel Ananda TV and also worked for the Daily Jagroto Bangla newspaper, bdnews24.com reported. She lived in Radhanagar area of Pabna district, some 150 kms from Dhaka.